Taking care of a new car is an easy task to accomplishment thanks to modern engineering. Most cars don’t need routine maintenance for thousands of miles. There’s still work to be done to ensure your car runs in tip-top shape in the later years though! 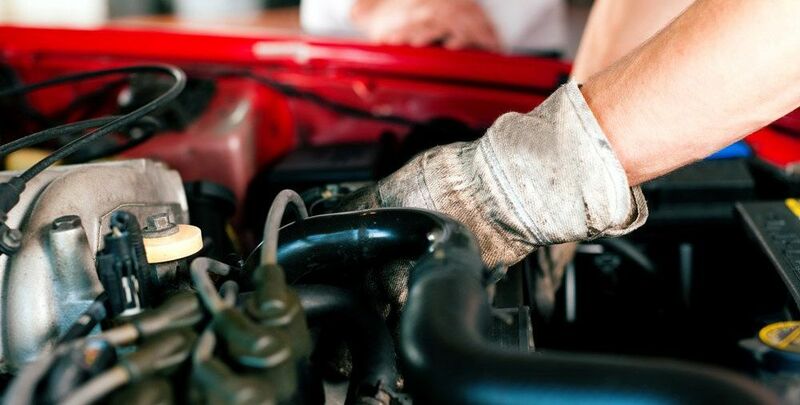 Here are a few new car care tips to help you in the long run from us here at Wantagh Mazda! Read – Learning about your car is one of the best things you can do. Knowledge is power, after all. Start by flipping through your owner’s manual and read up on the important points, especially things you may end up doing yourself in the future. Make sure to mark the service schedule as well! Drive – It’s important to break an engine in the right way. Avoid flooring it and idling for long periods of time. 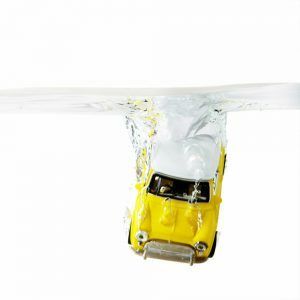 Drive normally and your engine will run like a dream for years to come..
Insure – If you chose to forego gap insurance, it might be time to reconsider. The last thing any driver wants is to get into an accident early into their car’s lifespan. If the car is totaled and you don’t have sufficient insurance, you’re stuck paying for a car you no longer own. That’s a situation no driver wants to be in. 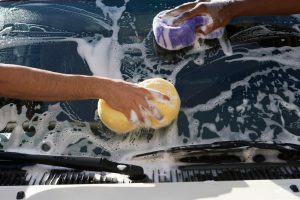 Now that summer is in full swing, your summer schedule is probably fairly routine, and may include frequent occurrences of the phrase, “I’m bored.” If you want to break out of your mundane schedule and add some spontaneous adventures to your summer, here are five essentials to keep in your car to make sure those adventures aren’t cut short. Sun protection. You don’t have to end a fun day at the park just because the sun came out. Keep a supply of sunscreen along with hats and sunglasses in the car to keep everyone’s skin protected. Snacks. Sometimes it seems as if kids can eat their weight in food in a single day. Make sure you have some heat-proof snacks in your car so you don’t have to spend a fortune at the drive-through. Snacks like graham crackers, nuts, and granola bars (without chocolate) are great choices. Water. Bring along a reusable water bottle for everyone in the family. You can also keep some cardboard juice boxes for emergencies when you can’t find a water fountain to refill your bottles. Insect repellant. If you want to take an impromptu hike through the woods, you’re going to need some insect repellant. This will also come in handy when you’re sitting in the grass and watching fireworks. First aid kit. Scraped knees and splinters are pretty much guaranteed to happen in the summer. Take care of these small injuries right away with your in-car first-aid kit. 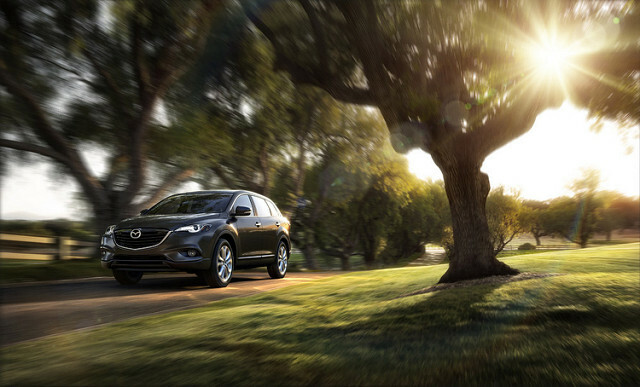 Here at Wantagh Mazda, we want to know…. What summer essentials do you keep in your car? 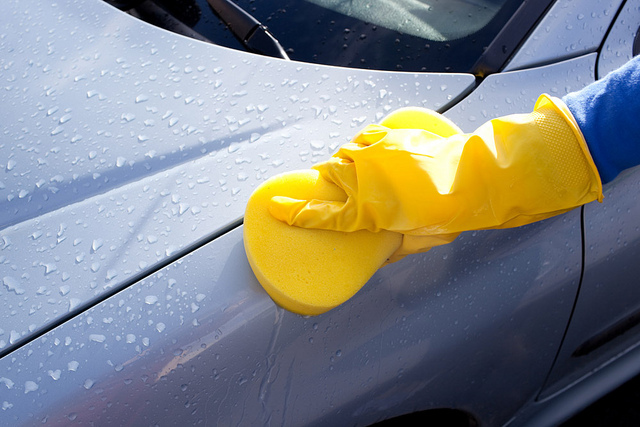 Whether it’s cigarette smoke or a spill, removing unwanted odors from your car can be tough. Even if you roll down the windows, the smell won’t go away. Once the smell has made its way into the carpet and seats, it can be incredibly hard to get rid of. Fortunately there are ways to remove odors from a car. Here are a few cheap and effective methods from us here at Wantagh Mazda. Cinnamon Sticks – Great for winter, the smell of cinnamon can easily overpower any unwanted odor. Boil several cinnamon sticks in water then pour it into a mug. Roll up your windows and leave the mug in your car until it cools. The smell of cinnamon will quickly take over your car, leaving you with an enjoyable scent every time you drive. Cat Litter – Designed to absorb unwanted smells in the litterbox, cat litter can remove smells from your car as well. Just leave a bowl of litter in your car overnight. By morning, the smell will be gone and you can reuse the litter for your feline friend! Newspaper – While most news is digital, physical newspapers still have some use. Crumple up a few pieces and leave them in your car overnight. The newspaper will absorb nearly any smell. Now that the winter weather is starting to hit the area, it’s important to consider any changes you will make to your vehicle. 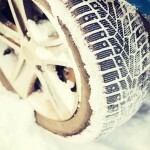 One huge difference you can make it is to switch our your current tires for winter tires, also known as snow tires. 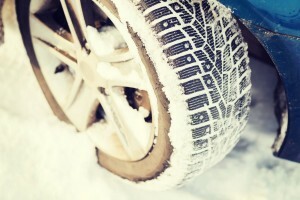 The difference between winter tires and regular tires is simple: While standard, all-season tires are decently equipped to function throughout the year, winter tires are made especially for snowy, icy conditions. The tread on winter tires is specially designed to create maximum friction and grip on snow and ice with more, detailed siping – making it less likely that you will lose control of your vehicle. 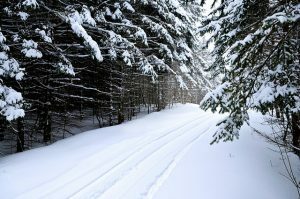 Winter tires are also formulated with a different kind of rubber that remains more flexible at lower temperatures, and, the particular tread patterns within the rubber make it more difficult for snow to build up. And when the highway is coated in a slick layer of ice – additional grip, flexibility, and lack of build-up can absolutely mean the difference between a car collision and smooth sailing. 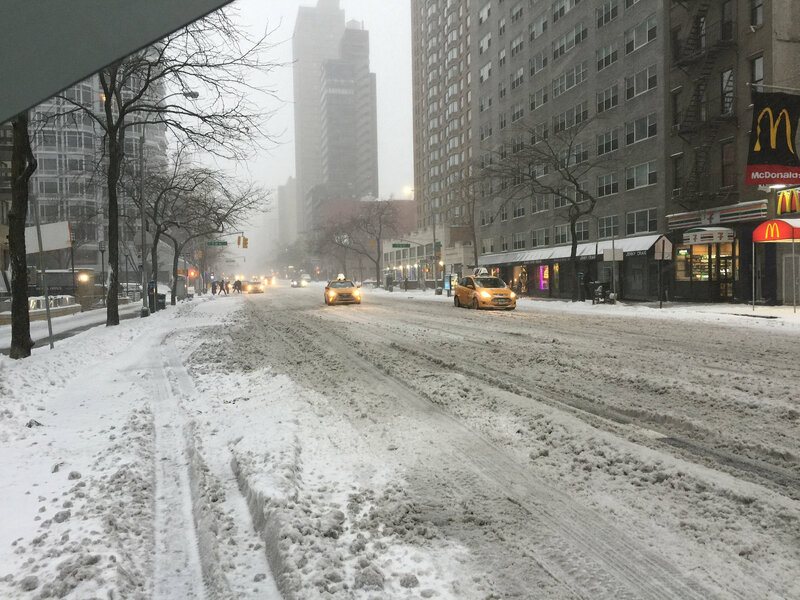 For more winter weather driving tips, visit us anytime at Wantagh Mazda.